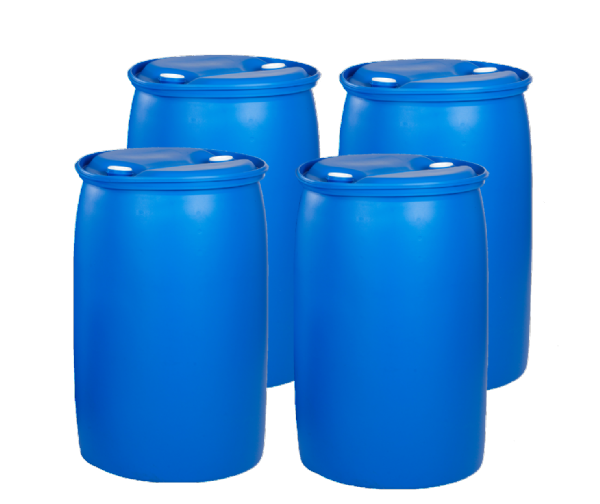 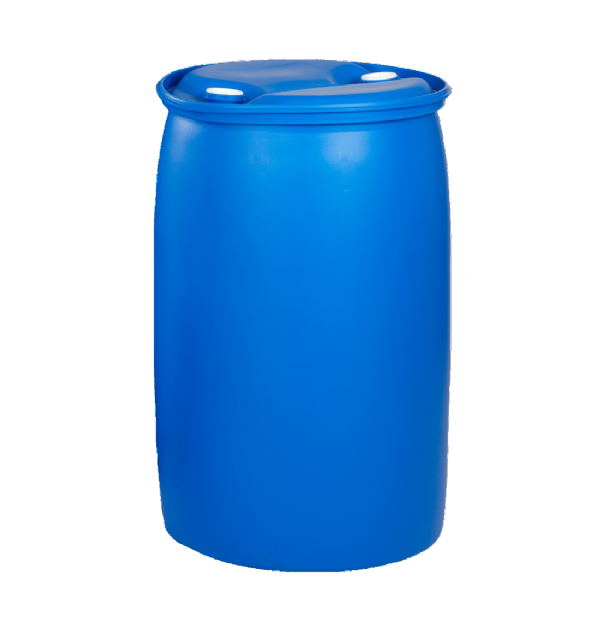 Tight head heavy duty plastic drums have trisure bung closures in the top and are suitable for carrying liquids. 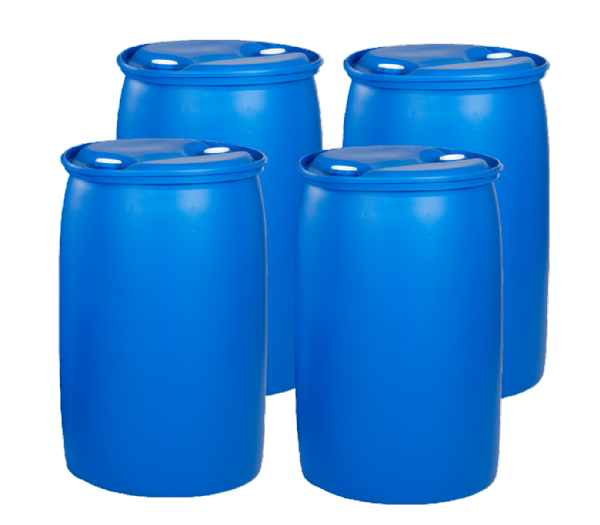 These drums are manufactured from food grade material. 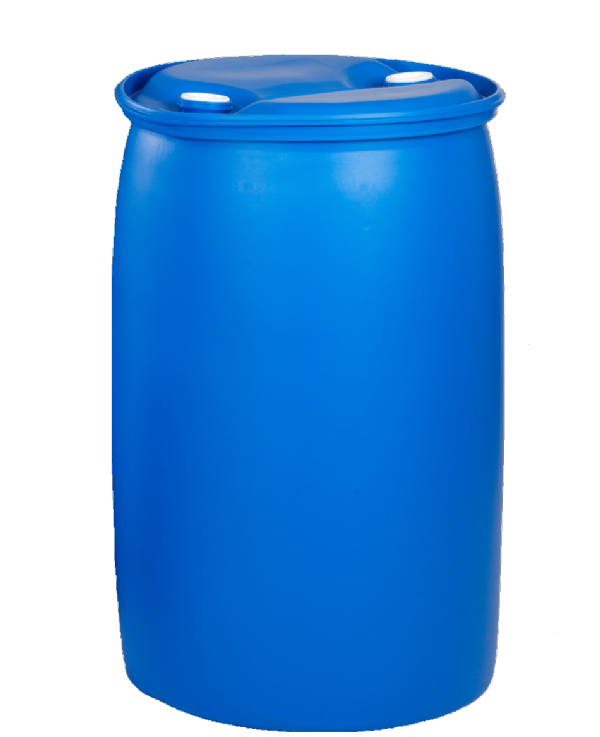 All drums are UN Approved to carry hazardous materials.